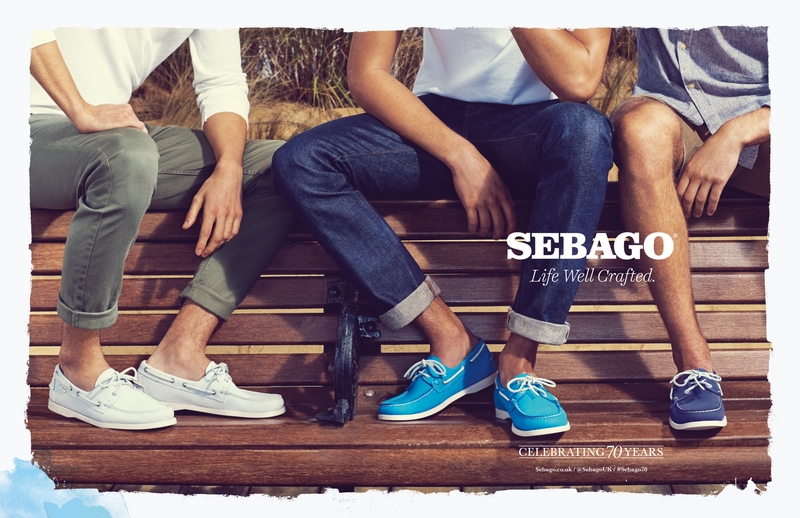 Plus Agency Sebago | Breathing New Life Into An Icon - Plus Agency "
70th anniversaries are major milestones for any brand and to celebrate theirs’ Sebago decided to create their first ever integrated EMEA regional campaign for spring 2016. 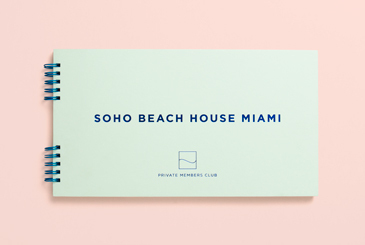 Understanding the importance of the brand’s nautical heritage and their consumer, we developed a platform that would allow the brand to communicate its product, values and its anniversary both to its existing consumer and to a wider, more contemporary millennial male and female. 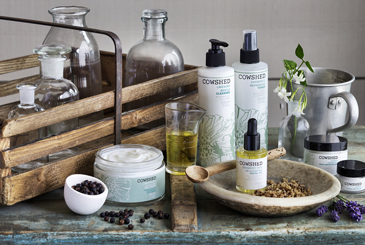 Portraying a sense of excitement on long summer days by the sea, the campaign focussed on the product and spanned digital, print, OOH, social and in-store.